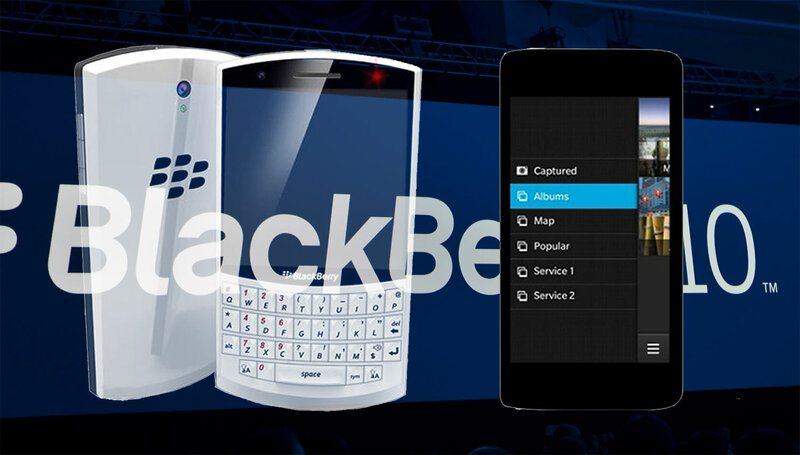 In this guide check out how to Install Android Apps on BlackBerry Phones. Now that BBM is available on all the android phones, one needed a way and one wanted to figure out as to how could one install android apps on Blackberry phones. Now it is possible and it is better than anything ever, as no hacking or cheating is required and hence if your Blackberry phone has BB OS 10.2.1 as the operating systems, things will be much easier for than the users who have other versions. Off late Blackberry is making headlines every now and then. The reason mostly is the launches that is going to make in the near future which is the reason why it is in news, with most important of them all being the fact that it might also launch an android phone, and hence the whole process of wanting and downloading an android app on a Blackberry phone is being easier than before. Earlier the only method was to convert a particular file into APK file which would be compatible with the phone or a simple BAR format, with an extension from chrome. With the announcement of the new operating system now one doesn’t need to convert any file into any other format but can have direct installation process. 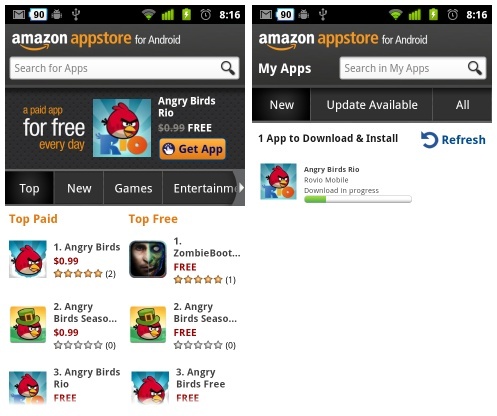 Once you have 10.2.1 you can directly install the apps that you want from the required sources by firstly downloading Amazon app store. This is most probably the simplest way when you can simply install the above mentioned app from the given link on BB10 and then follow the required instructions. Once the installation is done, open the app and add your account, just like one does on an android device. Though one might not be able to install all apps but the useful and famous ones are available. The smoothness of applications and running of applications may be not all that smooth, but still it will function. If one has and older version of the operating system there are others way too to get the required apps, one can use 1 Mobile Market to install the apps. But will only work on the leaked 10.2.1.1055 BB 10 OS. Hence the needful is done.